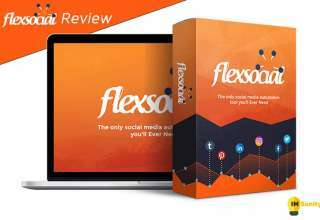 LeadXplode Review: Increase Your Leads by 100% with Just a Few Clicks! 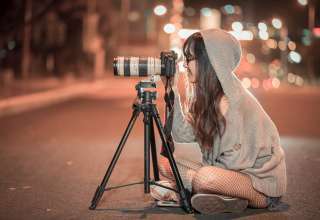 As more and more people make the change from laptop to mobile computing capturing leads seems to be getting more and more difficult. In fact, today there are more searches from mobile devices rather than desktops. What does this mean to marketers? Simple, capturing leads gets more difficult when attempting to do so in the old way. No one will type out a full form on their mobile devices. That’s where LeadXPlode comes into play! Almost everyone who has a mobile device has a social account connected to it. Usually it’s Facebook or Twitter and it’s always logged in. In fact, there are over 2 Billion people who have set up social profiles online. Instead of having a huge form on your website or lead capture page what if you just had a button that the user could tap and fill in all the information for them? Many of the worlds largest sites are already doing this including Pinterest. You make it super easy to capture the users information and it only takes them a few seconds. That’s why we decided to do a LeadXPlode review to show you exactly how this simple add-on to your site can increase your leads and engagement dramatically. This can increase your leads 10X just from a simple plugin installation! So What Exactly is LeadXPlode? Marketing today means you’ll need to connect with customers and engage with them. As a marketer being able to easily capture leads that you can market your products to can increase your engagement and sales. LeadXPlode can help you do just that. LeadXPlode is a WordPress plugin that installs on your website. It is optimized for mobile so it’s very lightweight in terms of page load speed. When the user visits the site they are show a opt in form which is very common. The biggest difference is that it utilizes social media information to fill in the form. The user simply clicks or taps on a button and their information is sent to the backend of the system where you can send emails and market products to them. The system is inherintly simple and allows the user to be added to your list quickly and without typing in any information themselves. This simplicity makes more users engage which means you capture more leads for your site. Since LeadXPlode Autofills Data the User Doesn’t Need to! 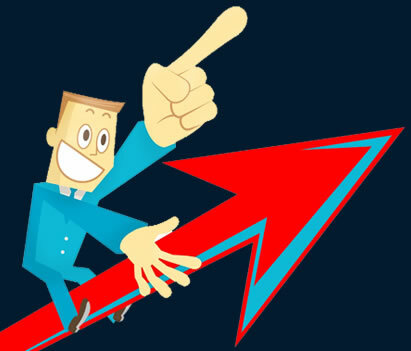 Listed below are just some of the benefits and features that LeadXplode offers you to increase your leads dramatically. You don’t need to worry about coding or work with anything like that with LeadXplode. The easy user interface allows you to quickly create a custom form in just a few seconds! 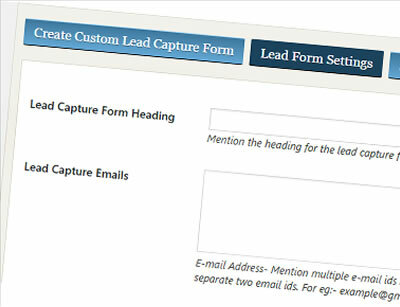 Users can enjoy the easy autofill feature of LeadXplode with social autofill. Your customer simply clicks on the social button to have their data shared to your site and list! 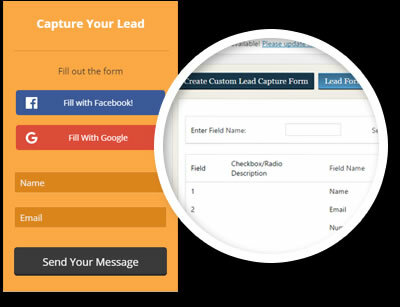 Almost all users today have a Facebook or Google account which means they can skip entirely over the data entry process of signing up for your lead capture. Getting started is very easy with LeadXplode because they include prebuilt templates that you can use on your site. Although at the time of this LeadXplode review there are 9 prebuilt templates this number will likely increase soon. Send leads to a single email address or multiple addresses if you like. 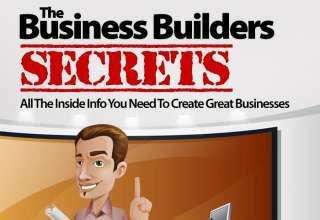 This can work great for sites that are specifically involved with selling leads to clients. 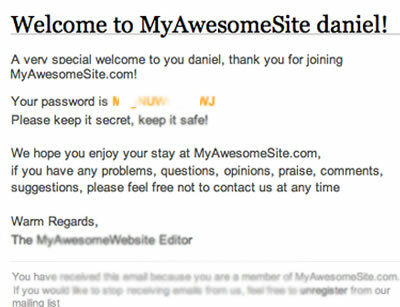 Give your users a friendly greeting with an email. 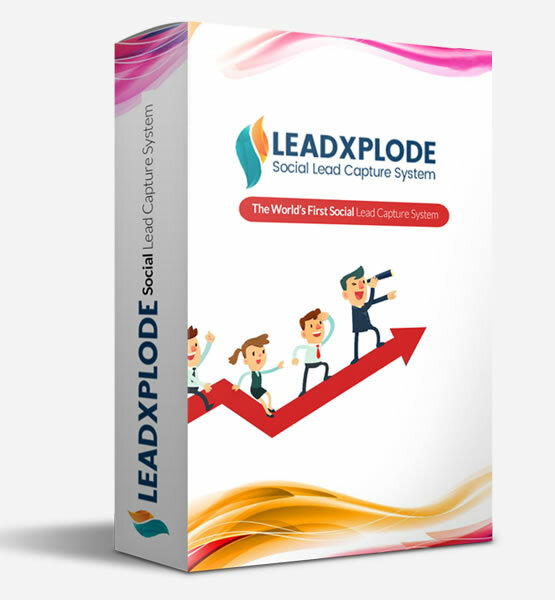 LeadXplode offers you the ability to send an email to users who signed up even if they signed up using social media. 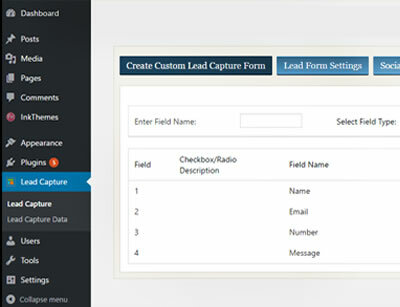 Creating a form and setting everything up to capture leads with LeadXplode is made simple by it’s intuitive backend interface. It literally takes only seconds to set up the system and allow you to start capturing leads. Protecting your website from form spam is easy as ticking a radio button. 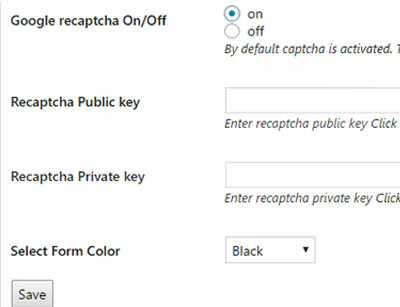 Google ReCapthca is included in the LeadXplode plugin and easy to implement in your forms. It can also be disabled as well. 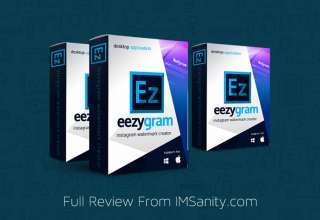 Easy to Install and Setup – This plugin installs and after adding a bit of information about your site you can be up and running quickly. System is Conversion Focused – The software is designed and implemented to do one thing and that is capture leads and improve conversions for your website. Which it does flawlessly! Easy Customization – Use the interface to fully customize the appearance of landing pages and forms. For more experienced users you can also use CSS to style elements. Since the framework is built on Bootstrap 3.0 it’s fast and stable and includes many features to make it look exactly as you want. Fully Responsive Design for Mobile Devices – As I mentioned earlier there are many users not on mobile devices. Forms and landing pages in LeadXplode are all fully responsive and can be viewed on mobile devices. 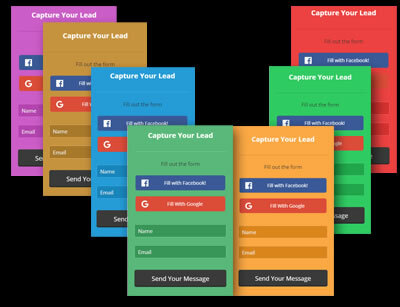 Instantly Capture New Leads for Your Business – LeadXplode makes it very easy for users to subscribe to your website or mailing list. A simple click and they are setup and the lead is captured almost instantly. 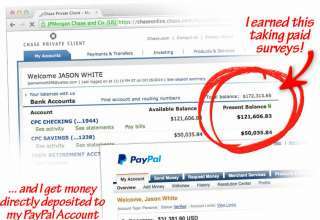 For this LeadXplode review I wanted to include how easy it was to setup and use the system. The prebuilt templates that are included make it super easy to set and once it’s configured the system basically runs on auto pilot. In fact, there are page templates that are included from a variety of niches to get you started or to give you a base template to start your design with. Here are some of the included templates including tourism and travel, beauty, health, fitness, wedding, and dating. 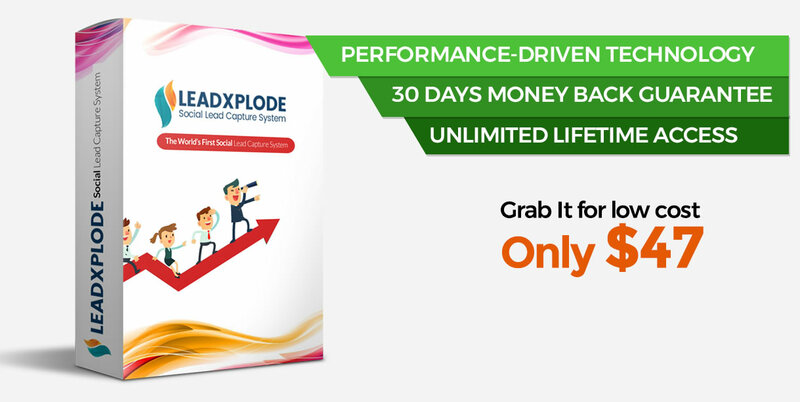 Get LeadXplode Bonus Downloads From Us! Marketing your products today means you’ll need to connect with customers. LeadXplode gives you that opportunity by making it very easy for them to subscribe to your mailing list. Since more users are on social media and mobile devices today having a lead capture form or landing page that is mobile optimized and can instantly capture leads from social media without needing to fill in forms is a no-brainer. The LeadXplode system is a great product that can be used on multiple sites and can get results quickly. It’s easy to setup and use and includes many prebuilt templates. In fact, setting up the entire system takes less than 5 minutes! Start capturing more leads for your business with LeadXplode today. During it’s initial launch the price is only $47 and includes a full 30 day money back guarantee if you’re not completely satisfied. Try it and if you don’t think it is well designed and an advantage to your business simply get your money back.